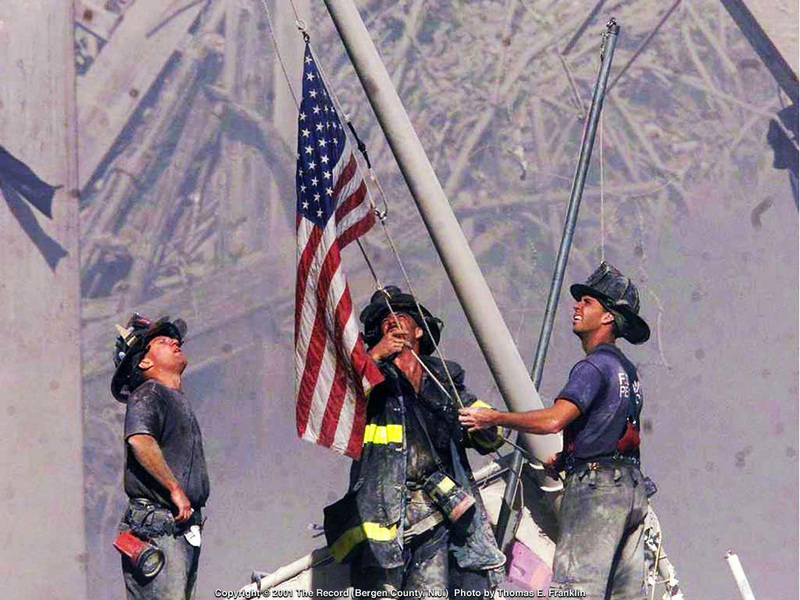 How can anyone ever forget? 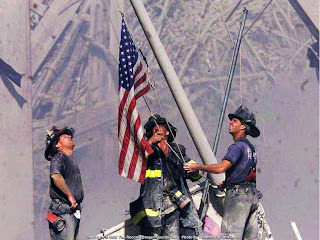 I hope we never forget. What happened that day was more horrible than anything thing I had ever experienced before. 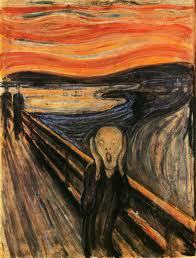 Munch's painting is a wonderful expression of the emotions that 9/11 evoked and continues to evoke.